Q1Are you a founder of “IT Industry”? 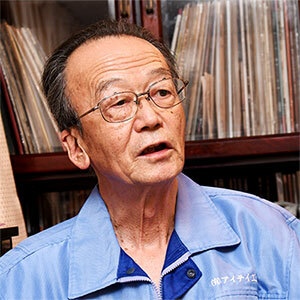 Yes, I founded “IT Industry” in April of 1974, named after my father, “Takeo Ishiyama”. First job was to polish headshells by surface grinding, by myself, with no employees. Now we have 21 employees, including my daughter and son-in-law. Q2Since then, what kind of audio products have you designed? Numerous analog products like tonearms, cartridges, various cables and accessories. 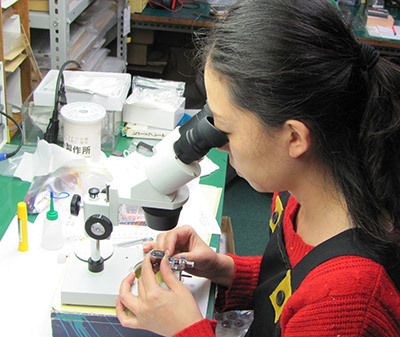 In addition, we assemble phono stages and preamplifiers. 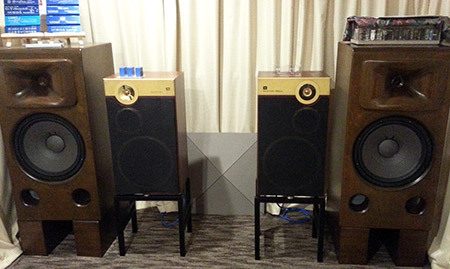 Q3Are there other products you produced other than Audio equipment? 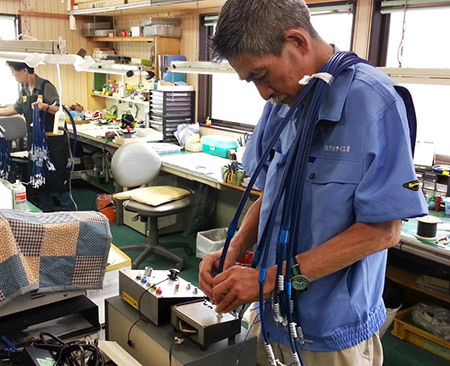 Assembling work of medical equipment and wiring harnesses (Until Year 2005) and electrode for the automotive industry. 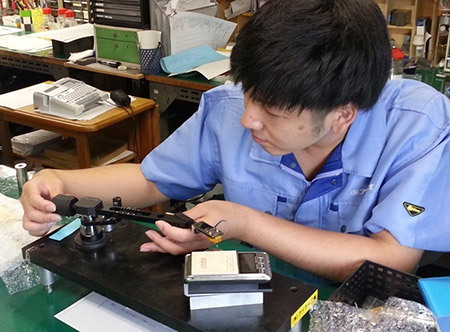 Q4We understand you have designed many tonearms as the OEM, performing R & D for other businesses. Could we know how many? I could say, several tonearm brands. 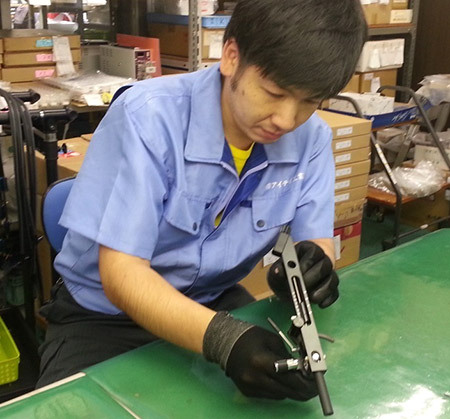 Q5There are several OEM tonearm manufacturers around the world. What is the most typical feature of an IT Industry tonearm? 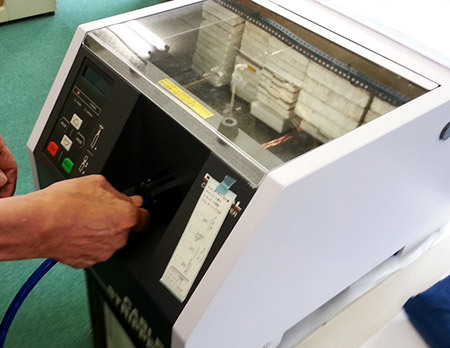 All parts are designed and manufactured in house by our own machine tools, including our own CNC milling machine center, and manual tool room lathe. 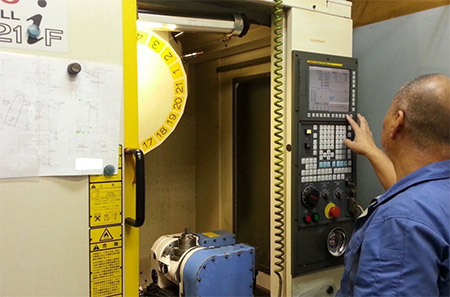 Some parts with large diameters (30 – 60mm), and extremely complicated parts, only producible by compound CNC machining with “live tooling”, are produced by sub-contractors. 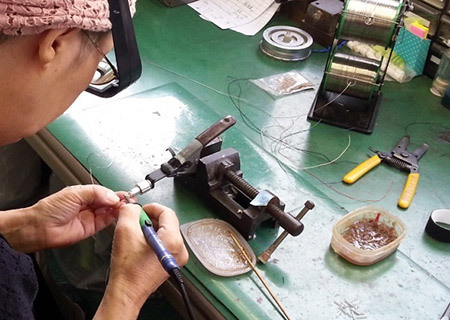 The assembly and tuning of our tonearms are made by our craftsmen for ideal mechanical contact, without rattling or play, by hand polishing. Q6What kind of machine tools do you have? 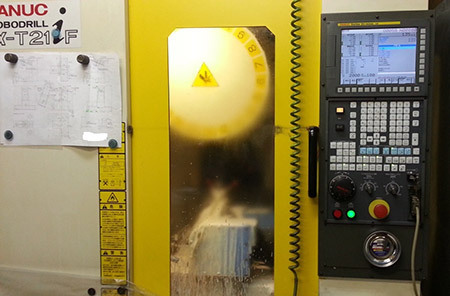 FANUC 5 axis CNC mill/machining center, manual tool room lathe, manual milling machine, surface grinder, shot blast machine, buff grinder, plastic injection molding machine. Q7Some say, Sorane( Abis) look like, being made by Jelco and what is the fact? 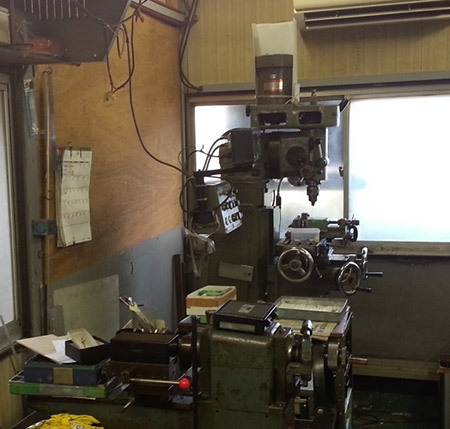 Sorane (Abis) are IT Industry original products, and all parts are machine tooled, not die-cast. Q8Would there be any other tonearm manufacturers you feel as the target? None, we are what we are. 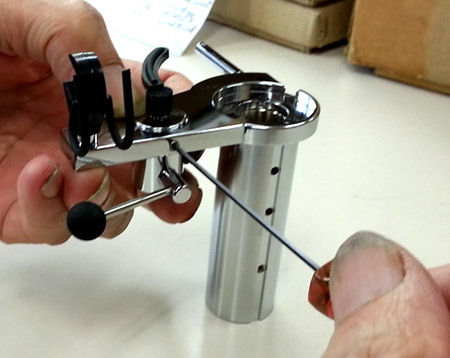 Q9What essential technical feature must a tonearm perform? 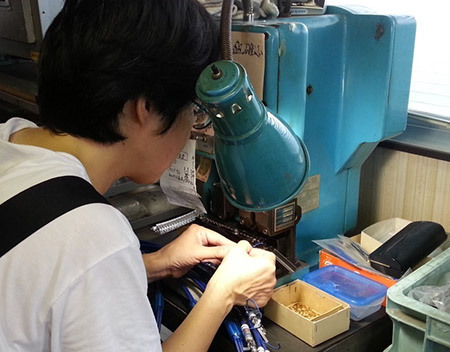 To extract details, at the maximum level, of each cartridge, while maintaining their good tracking ability. Q10IT Industry also develops MC cartridges as well. Please tell us your cartridges design philosophy. 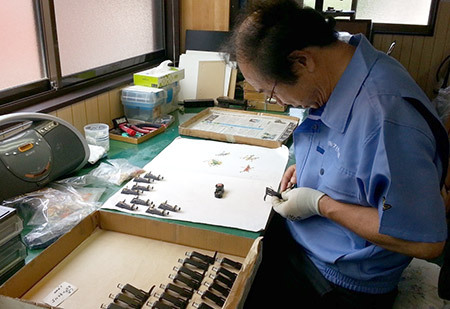 We constantly maintain and refine a philosophy originated by legendary Osamu Ikeda-san, at Ikeda cartridges, to get detailed and rich reproduction from bass to treble, by identifying new materials and improved surface finishes. 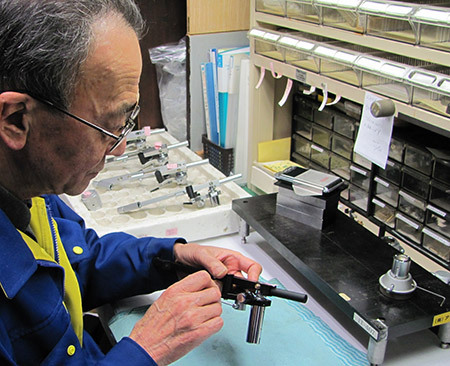 Q11How many original tonearms have you developed based on your personal preferences? 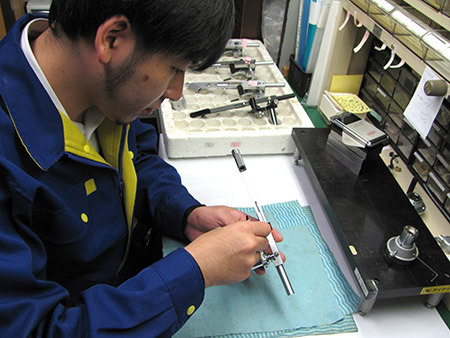 3 models, and we improved the Ikeda “IT-345/407”tonearms. Molding cable end terminal(Molding external terminals with RCA pin terminals). Q12Among varieties (S-shape, J- shape, Straight type arm wand, Static and Dynamic balanced), which type of tonearms are considered to be the best? There is no general answer, but my preference is for the J-shape or straight wands. However, besides shape and bearings, tonearms require appropriate inertia and mass. Q13Which type of bearing are suitable for tonearms? In general, gimbal tonearms are more complex structures, dictating the shape of the bearing housing. 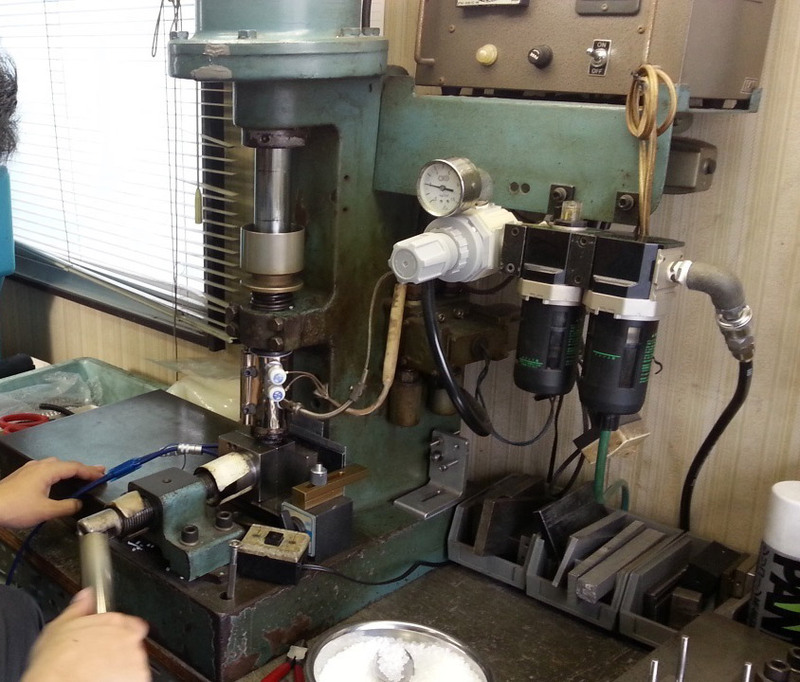 Bearing selection for gimbal bearings are somewhat dictated by the axis of motion. Horizontal and vertical bearings have completely different demands. For dynamic balanced types, the bearings themselves dictate the design, both vertical and horizontal movements being defined by bearing motion. Q14What materials are used by IT Industry? Aluminum, Iron, stainless steel, brass, titanium, engineering plastic, wood etc..
Another way for favorable results is to perfectly mate the various parts, by carefully hand grinding and polishing the mating surfaces , using industrial diamond, carbide, etc..
Q15What kind of wiring material do you think best? Composite of 2 kinds, hybrid type, like 4N copper plus 6N copper. Q16Do you have personal hobby? Yes, gardening, breeding Stag beetles, breeding RANCHUU gold fish, breeding cactus, fishing, mountain camping. Q17Do you have next generation to inherit your business? Yes, my daughter and son in law. Q18Do you have a personal preference for music? Japanese Soul Song, Pops song, Jazz. 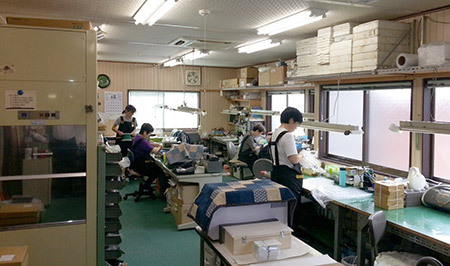 Yes, around 300 pcs, after getting Ikeda business. Q20Do you have any designer heroes (people you look up to, in general)? 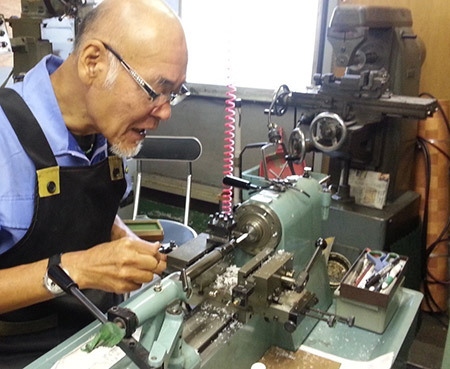 Yes, Mr.Osamu Ikeda, designer of Ikeda cartridges and tonearms.